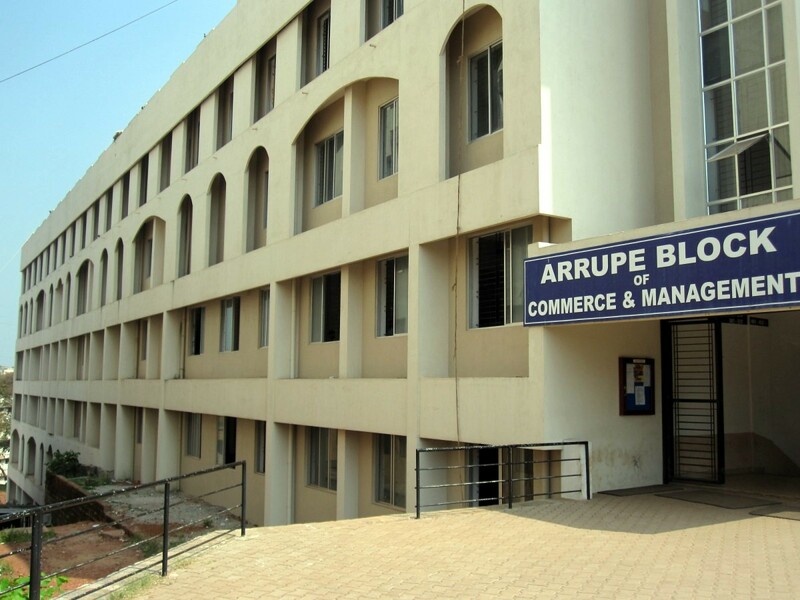 Named after Fr Pedro Arrupe SJ, the 28th Superior General of the Society of Jesus, this block was inaugurated in 2008 by Fr Vijaykumar Prabhu, the then president of Karnataka Jesuit Province. The building, at the farthest left corner of the campus, houses the undergraduate faculties of Commerce and Business Administration, the office of IQAC and NAAC coordinator. The building has three convention halls of varying capacities.